This theory is devoted to the reinforcing of our intrinsic and naturally healthy tendencies, and was developed by Edward L. Deci (Professor, Clinical and Social Sciences in Psychology, University of Rochester) and Richard M. Ryan (clinical psychologist). Though these two developed the theory, it has been studied, researched and elaborated on by scientists all across the globe. self-motivation. This in turn will help lead one to greater success and reach higher goals. These goals could be looking more attractive or feeling better about oneself. Regardless of the endgame, the intrinsic motivators are the strongest driving forces that get us up off of our couches and into the world. regarding only certain activities. The risks and benefits of specific activities are well known to us, but they still motivate us all differently. For example, physical activity correlates to a healthier life. Despite this, physical activity does not equally motivate all people. There have even been arguments that only activities that satisfy basic psychological needs may actually be interesting or motivating to some individuals. 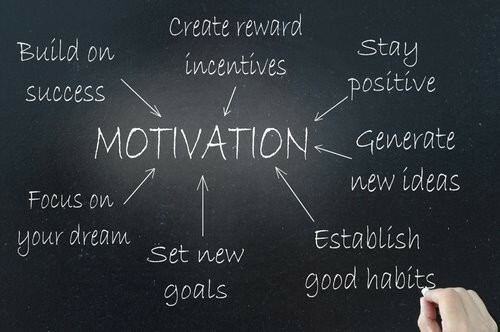 Intrinsic and extrinsic motivation work together with social development and individual difference to promote one's drive.